Provides a stand-alone secure server compatible with OpenDOF IoT protocols. Provides a stand-alone, zero-configuration server that will route OpenDOF traffic. 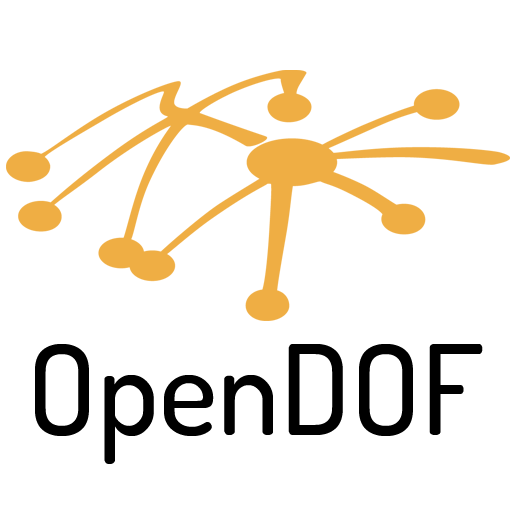 This is compatible with tools and libraries associated with the open-source OpenDOF Project. Each instance will self-configure with security settings, and provides a simple web-page providing information on how to connect to and use the router. Great way to try OpenDOF cloud services. Appropriate for training and tutorials.